An ideal destination for all seasons, Summer and Fall are wonderful times to visit this engaging international hub. The "Great Land" is awe-inspiring: towering glaciers, rich native history and feasting grizzly bears, oh my! 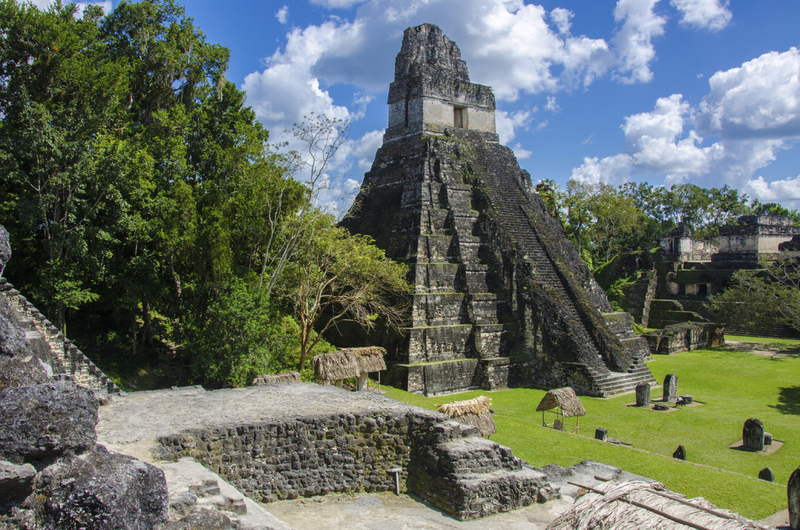 Discover a magical holiday destination in the midst of Central America's rich history.